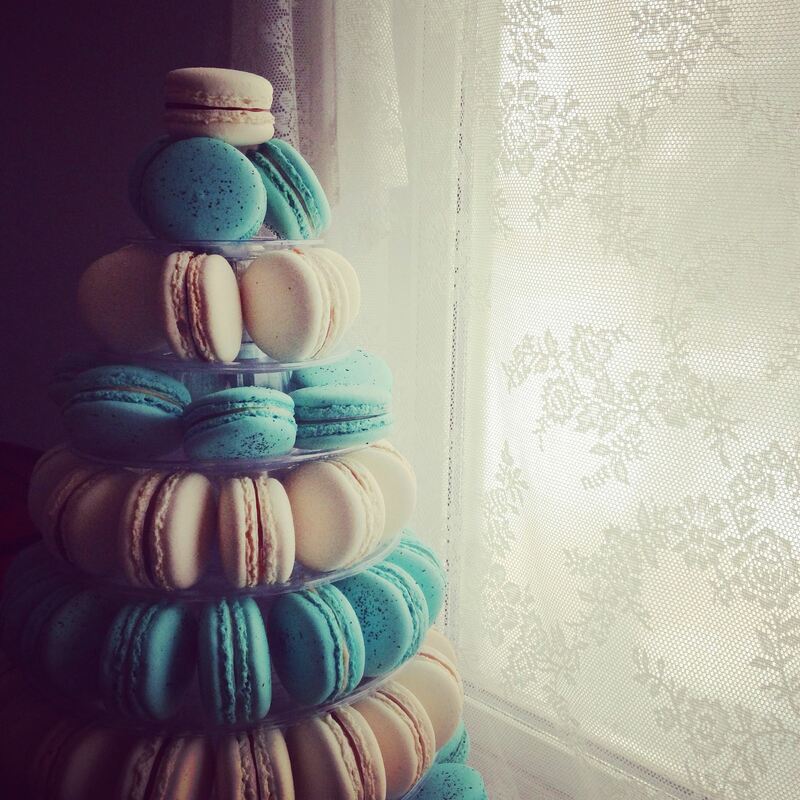 Ashley Gevenich is a graduate of the September 2012 12 Week Certificate course. 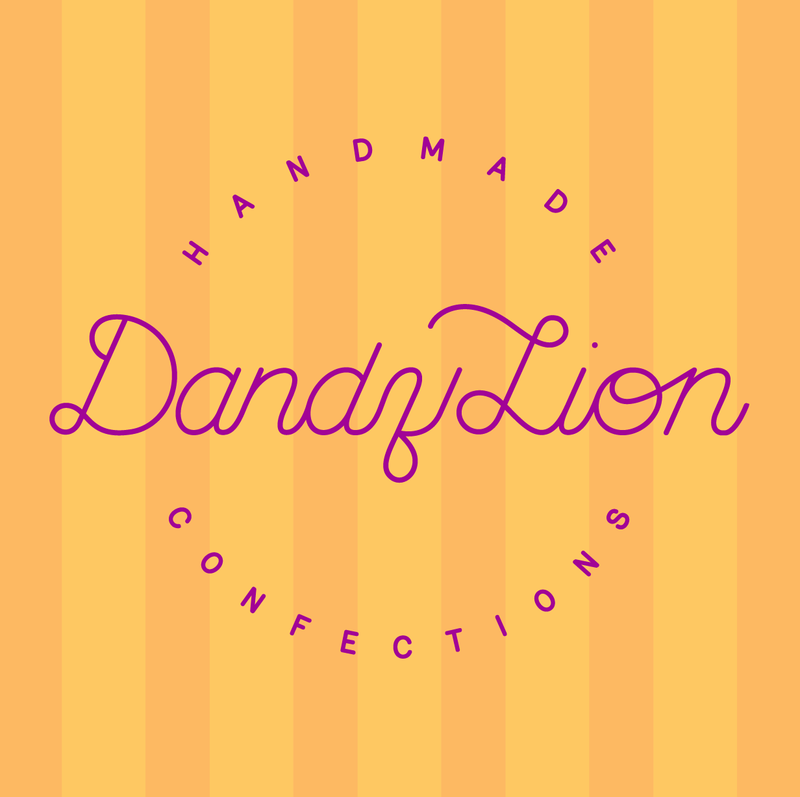 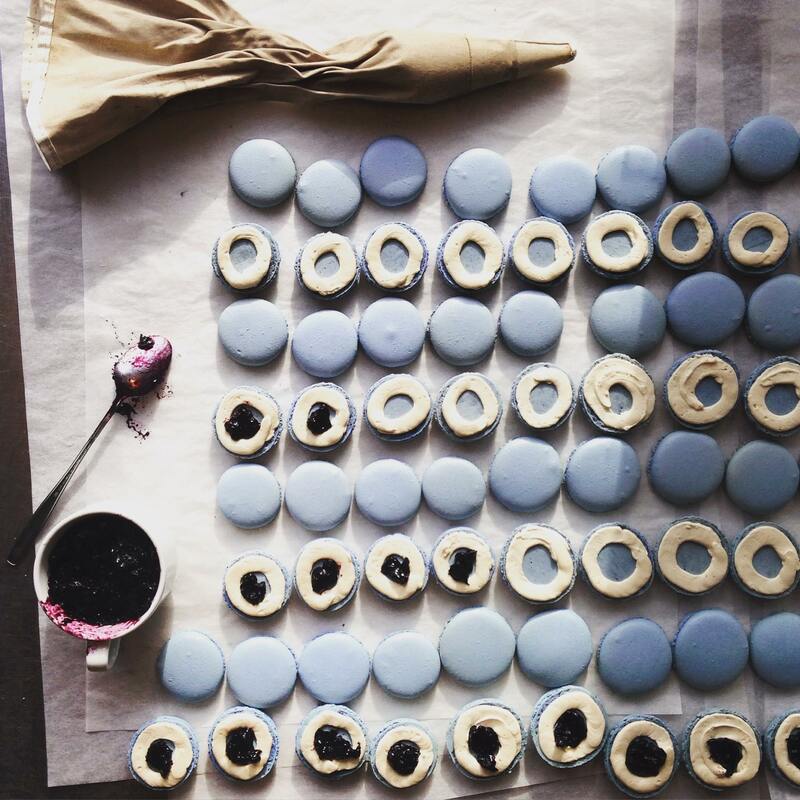 Based in Edmonton, Alberta, she owns and runs Dandylion Confections serving all kinds of delicious treats at her store and to the local farmers markets. 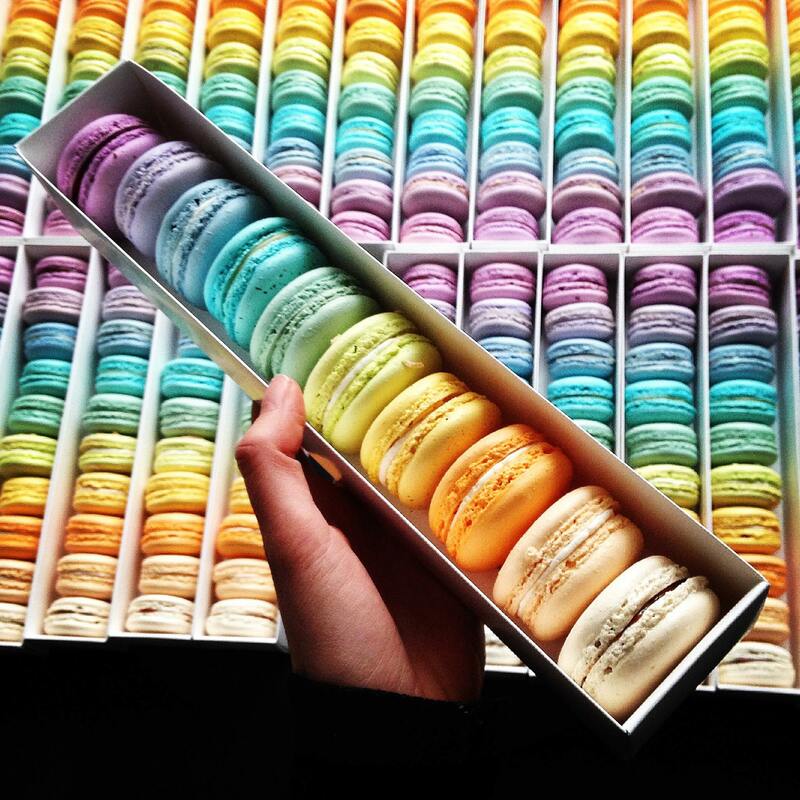 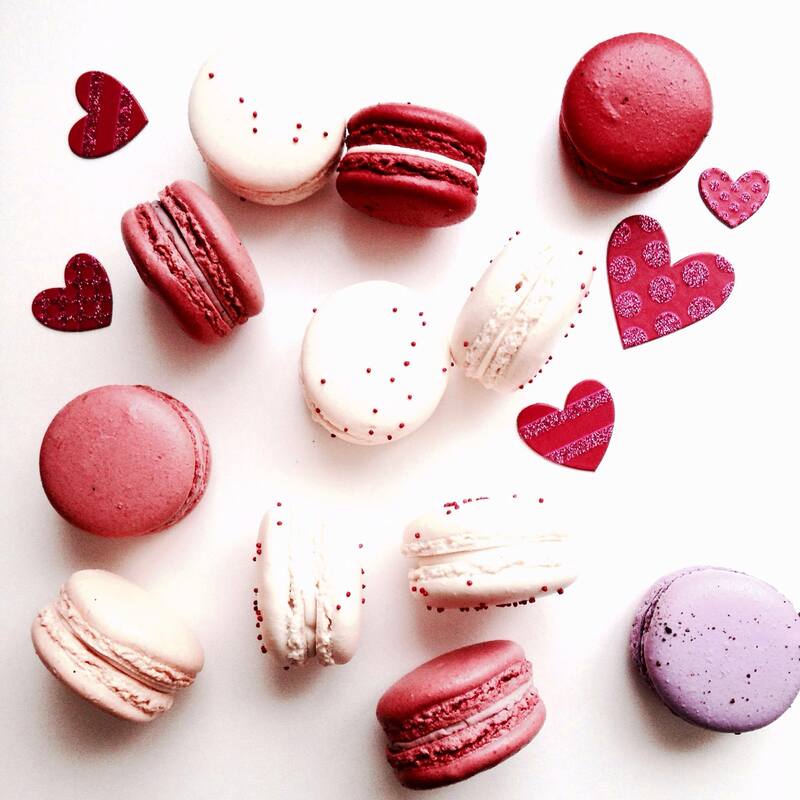 Her speciality are macarons in all the colours of the rainbow.